Allied Lock and Safe is one of the best local locksmith companies because of their comprehensive and professional services. 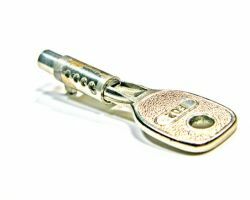 These experts are capable of handling any of your commercial, residential or automotive lock issues as well as provide services for safes. With over 30 years of experience, you can trust that the workers on this team are capable of handling all of your needs. 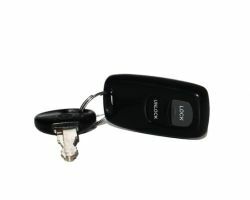 Whether you are locked out of your house or would like a simple master key system installed, they can do it with ease. ARC Mobile isn’t just your average locksmith in San Jose, CA. This company is highly professional and flexible when it comes to the services, availability and their prices. ARC stands for Affordable Reliable Courteous. These are the principles the company has been built on and why they have remained one of the most popular locksmiths in California. The technicians are highly experienced and highly knowledgeable. This means that they will be able to address any problem with ease and efficiency. 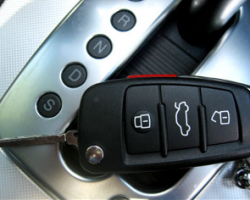 Lucero’s Locksmith is the home of San Jose locksmiths that provide services for homes and vehicles. They are professional and highly trained. 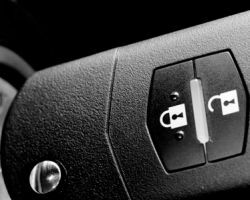 This means that they can carry out services that range from installing new locks to getting you into your car when you have been locked out. Knowing that there are a huge number of things that could go wrong at any time is why these experts offer 24 hour emergency services. Call them today and see how they can assist you. Your local locksmith should offer a wide range of services and be totally flexible in order to provide customers with the best experience possible. That is exactly how Stagecoach Locksmith operates. This mobile company provides some of the best services for the most affordable prices. The quality of the work is unmatched, as is the friendly service. Chances are that the problem or issue you are having is something this professional company has seen before. They know how to get you out of any tough situation or they can simply provide scheduled maintenance. If you want to feel completely looked after while also only paying a relatively cheap rate, then reviews would point you towards San Jose Locksmith. The first thing clients notice about this company is that they offer free estimates on their work. This lets you know exactly how affordable the work will be before the experts even come to your home, business or car. Treating customers with respect and always having a friendly attitude while they work are things that make this company one of the easiest to work with.